What is a CMS and who needs one? CMS stands for Content Management System. Content Management Systems are the systems (software) that forms the foundation of any dynamic website. The systems that allow the user to interact with the site content through an interface are called ‘Content Management Systems’ (CMS). Chances are, if you want a website, then you will need a CMS. There are a wide range of CMS systems that can be used to develop a website. 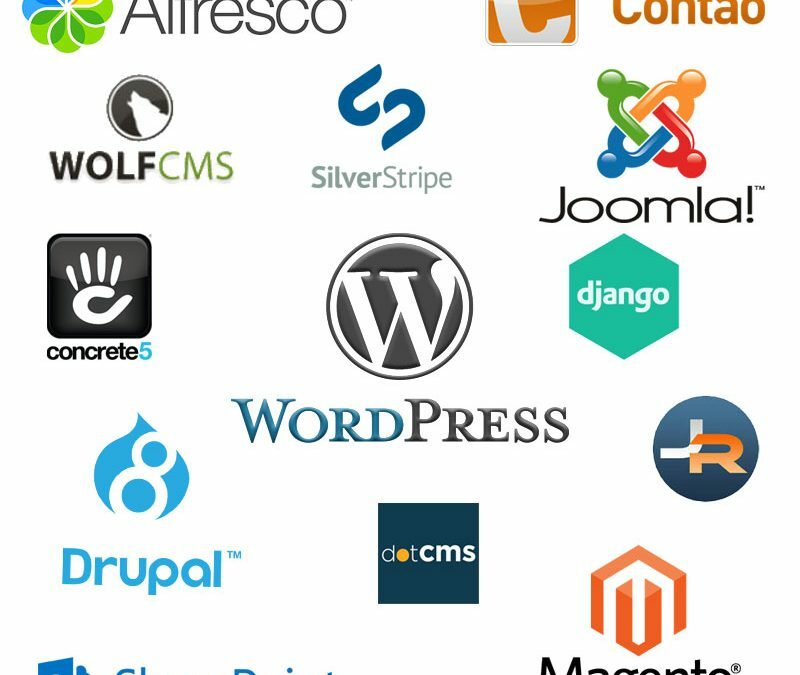 These include WordPress, Joomla, Drupal, Magento, Django and many, many more. But by far, the most popular CMS system is WordPress. The latest statistics suggest that WordPress powers between between 50% and 60% of websites on the Internet. Added to this, WordPress powers some of the Worlds best know websites like TechCrunch, BBC America, Time, Bloomberg Professional, Chicago Sun-Times, The New Yorker, Mercedes-Benz, Wired, The Official Star Wars Blog, Sony Music, MTV News, ABC Digital and (of course) many, many more. If you are using WordPress as your CMS (and there is a better than 60% chance that you are), then the statistics listed below from the codeinwp.com blog may be of interest to you if you want to know more about you website. A major version of WordPress get released about every 152 days. There are 56 official translations of WordPress. It is estimated that there are 17 posts published on WordPress sites every second. There are 394,243 lines of code in WordPress 4.1 (of which 96,924 of those lines are comments) – and WordPress is Free! The official WordPress directory lists more than 50,000 plugins and new ones are added every day. The keyword ‘WordPress’ is searched for about 2.8 million times every month. If these numbers whet your appetite and you want to see more statistics, then you should look at the full article WordPress Stats: Your Ultimate List of WordPress Statistics (Data, Studies, Facts – Even the Little-Known) on the codeinwp blog. 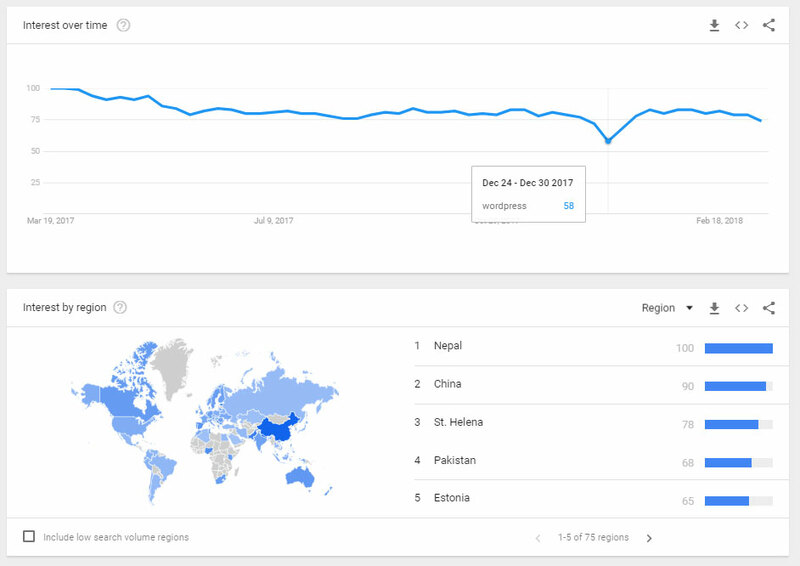 Also look at https://w3techs.com/ if you want even more web metrics.